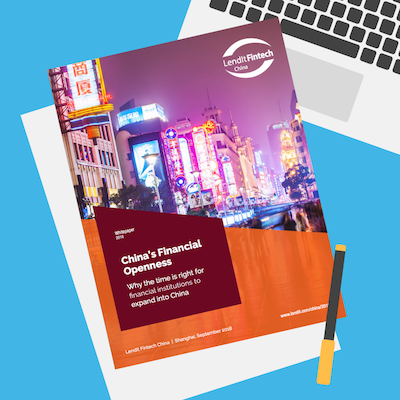 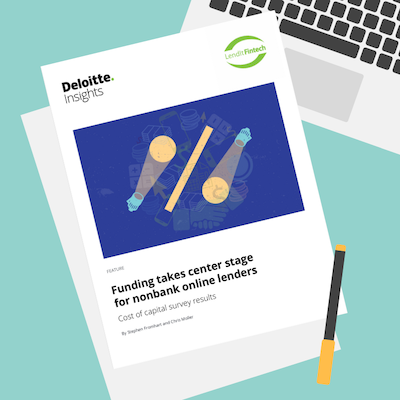 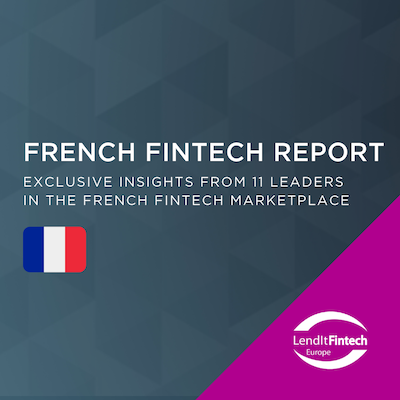 Read the latest white paper from LendIt Fintech. 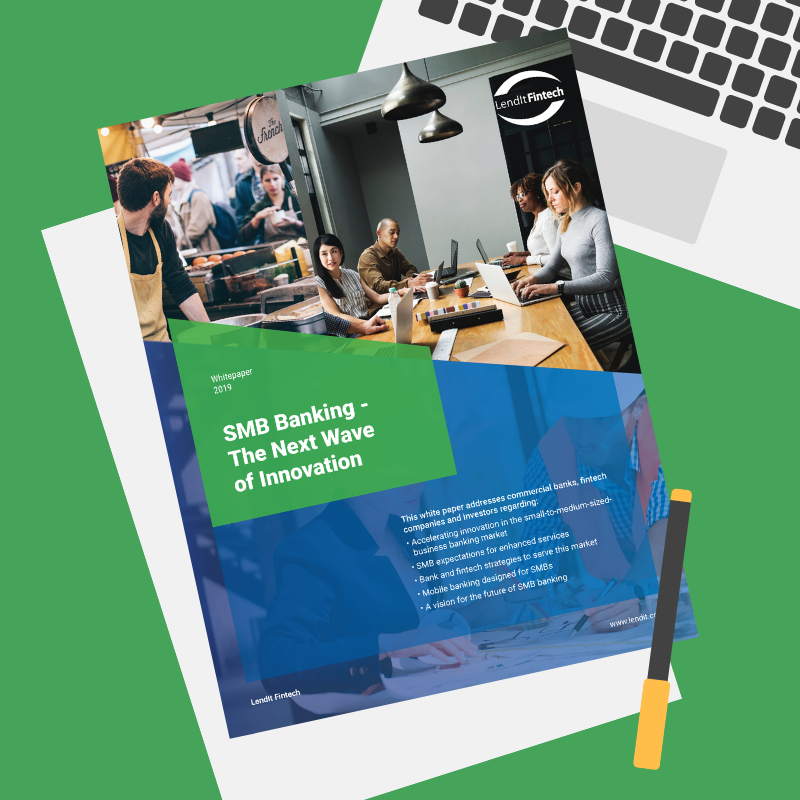 The small-to-medium-sized business banking segment is receiving increased attention from banks and fintech providers. 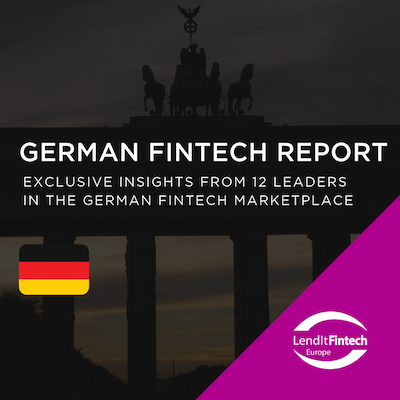 The latest innovations not only revamp lending, cash management, and payments, but also accounting, mobile apps, and advisory services. 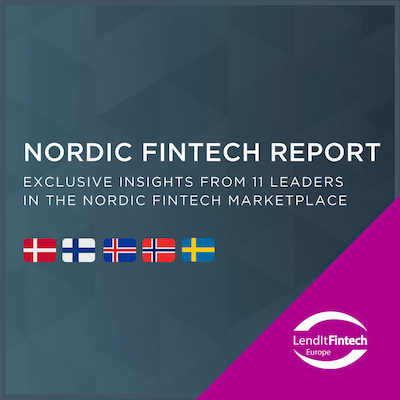 This is shifting the competitive landscape, as providers pursue varied strategies for hi-tech and hi-touch interactions with SMB customers, as well as building, buying or partnering to offer new services. 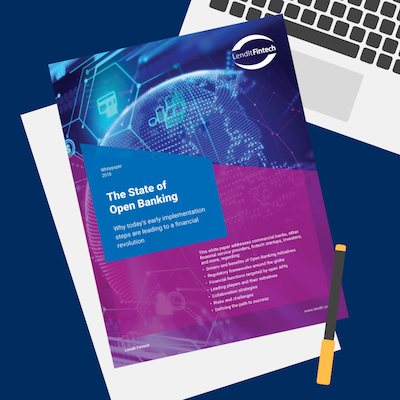 This paper uses interviews with industry executives and analysis of scores of banks and fintechs to explain and forecast trends in SMB banking.